If a restaurant is open for under a year, does it still count as "new?" These days, a restaurant's lifespan rivals that of a fruit fly, so how do we sort out the seasoned vets from the newcomers? To be honest, I don't really have a clean answer here, but for the purposes of this blog post, HiHo Cheeseburger seems like a new restaurant because I went for the first time recently, and I still find the food new and exciting. I know...it's a cheeseburger. How can that be new and exciting when everyone from the 60-year-old McDonalds to IHOP (umm....I mean...IHOB), is doing it? Well, it's simple-- HiHo is just really f-ing good. Founded by a few members of the hit-making Sugarfish team, HiHo is a small but modern burger joint in prime Downtown Santa Monica serving 100% Wagyu beef for prices rivaling those of In N' Out, Shake Shack, and the like. With its thin patties and fluffy bun, the HiHo Cheeseburger (which comes in double and triple) is definitely inspired by In N' Out, but boasts a slightly elevated version with onion jam and higher quality ingredients. 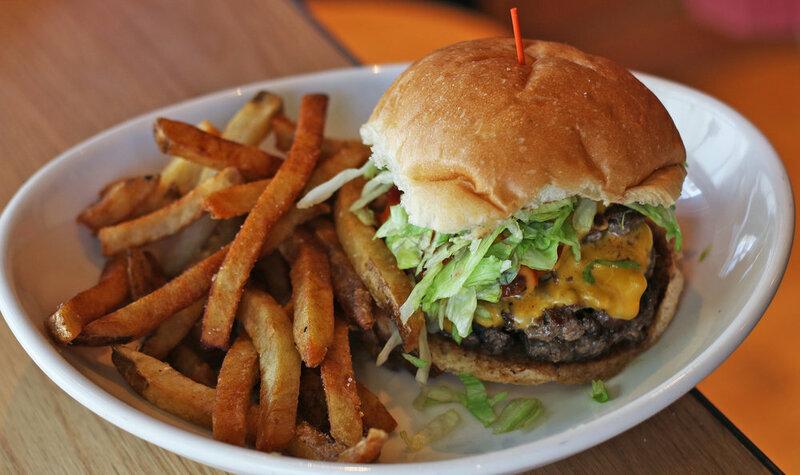 It's an incredibly satisfying burger, and we recommend checking it out ASAP. I was admittedly bummed to hear about the closure of Now Boarding-- the aviation-themed West Hollywood bar seemed like a staple for surprisingly good drinks and the occasional trashy night of drunken dancing. But it was rapidly redone and replaced by No More Heroes, a more low-key neighborhood bar focused on incredibly creative craft cocktails. 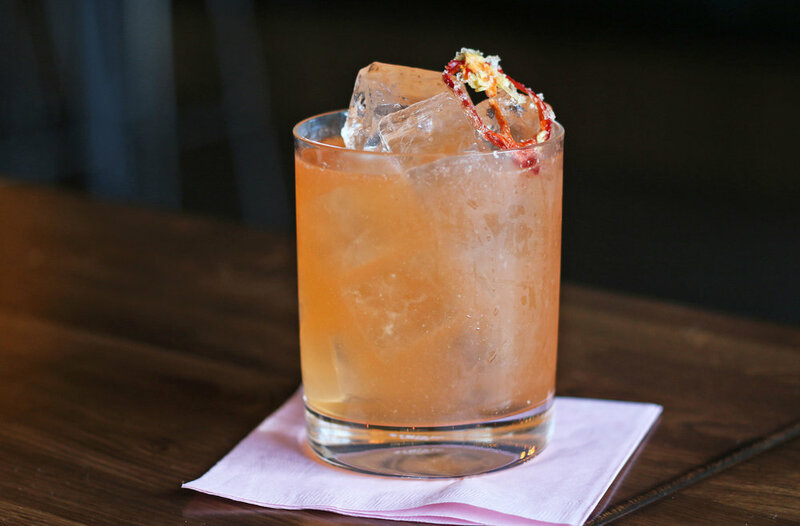 Inspired by legendary musicians, the bar currently has an extensive but curated drink menu, as well as a very reasonable happy hour from 7-8pm everyday. Bar bites will be coming soon, but in the meantime, we recommend stopping in for after-work drinks or pre-night-out libations. Don't miss the Frosé (also known as the Shy Shy), which we predict will be Instagram's favorite drink of the summer. Spending an evening at the rooftop of Eataly was undoubtedly one of my favorite dining experiences of late. The restaurant is incredibly beautiful with its sweeping views of the city, but it's not all about aesthetics here. We thoroughly enjoyed every Italian bite, from lamb sausages to wood fired entrees to plenty of pastas. You really can't go wrong, which is why we think Terra will be one of the hottest spots in town for summer. Perfect for family dinners, an intimate date, or a girl's night out, we recommend booking ASAP. 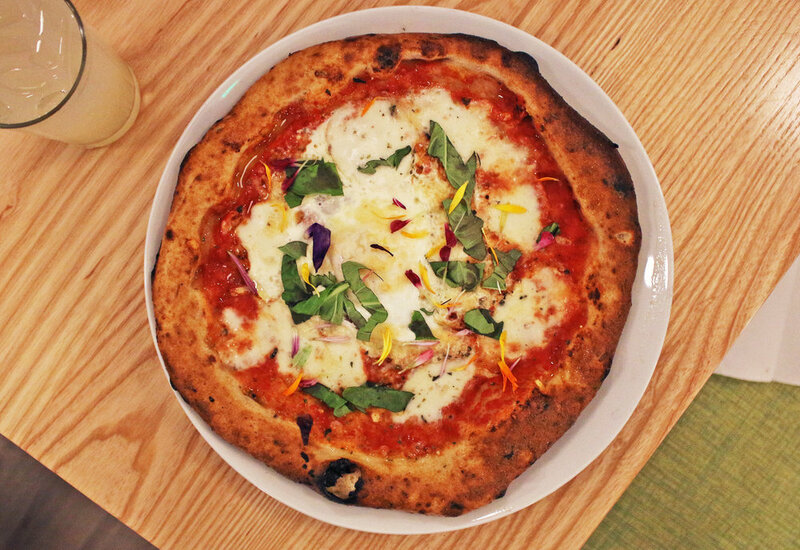 Pizza, ice cream, and cocktails-- I think that pretty much sums up LA's dining scene, right? Clearly, the minds behind Piencone Pizzeria, Creamery, and Pub think so, and they're not far off. This new spot in Eagle Rock is giving locals what they want, offering wood-fired pizzas, a great craft beer program, and gourmet, seasonal, and homemade ice cream. For those who crave something a bit lighter, don't fret-- there are plenty of salads, light bites, and veggies (like a fab Wood Roasted Cauliflower). Another great spot for the family!